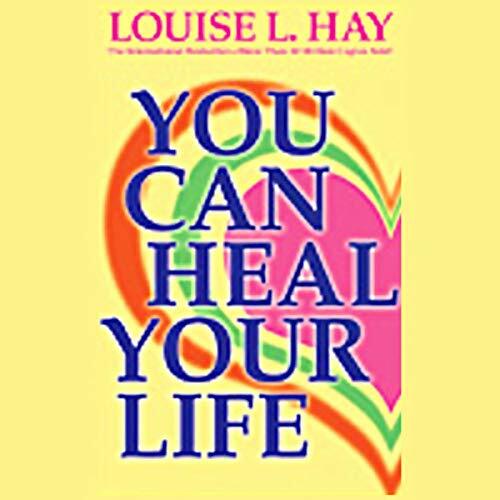 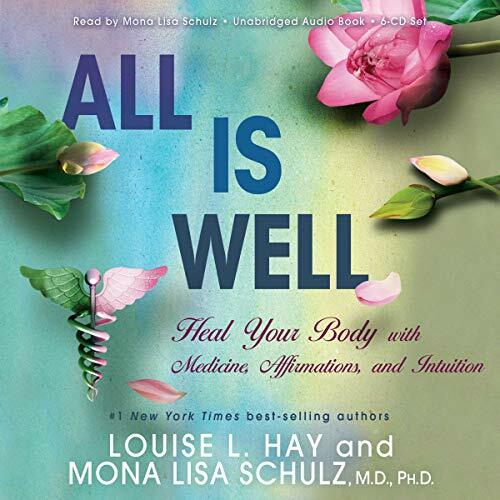 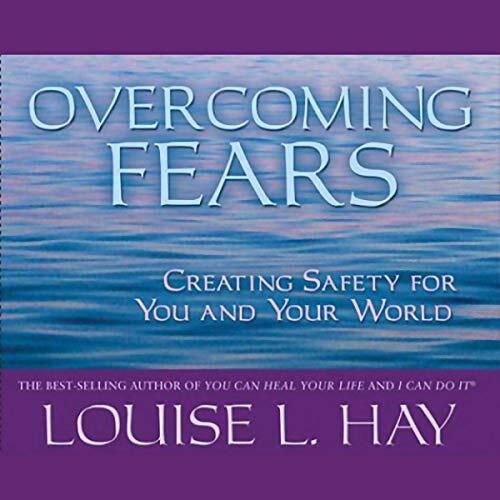 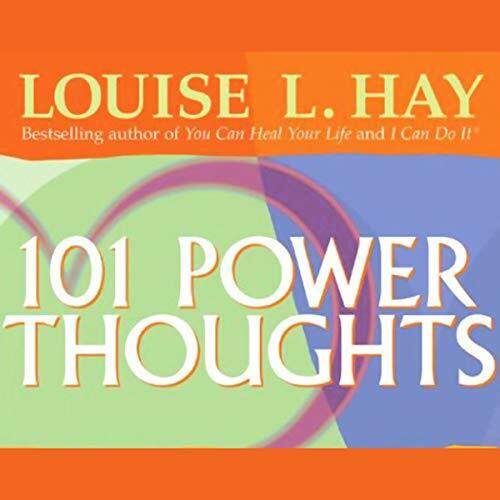 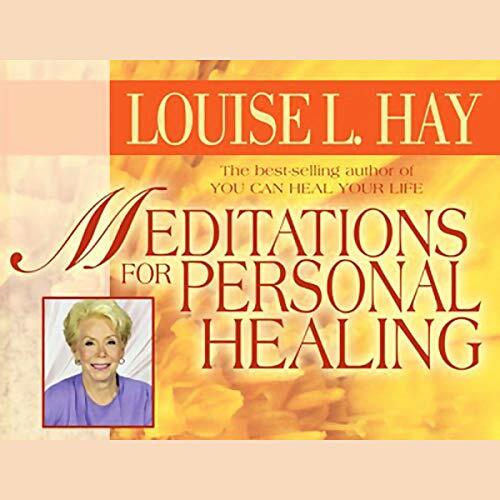 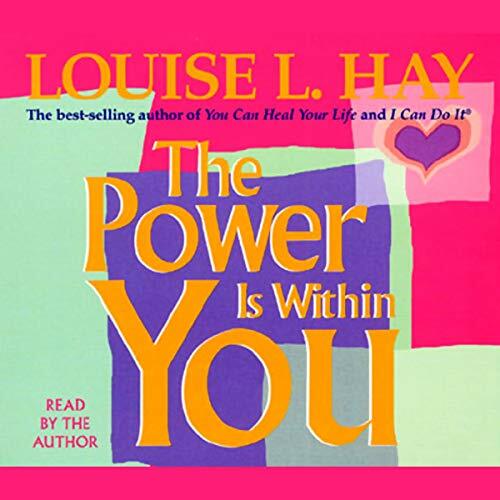 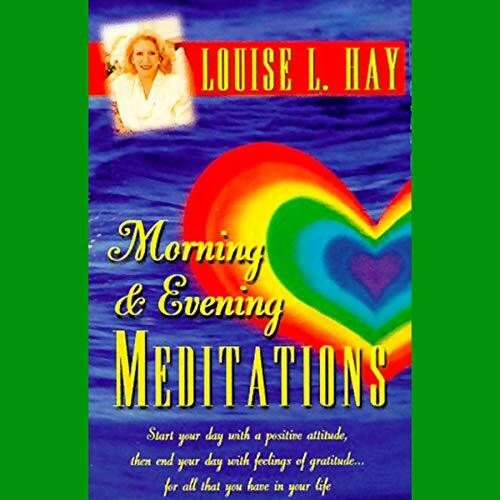 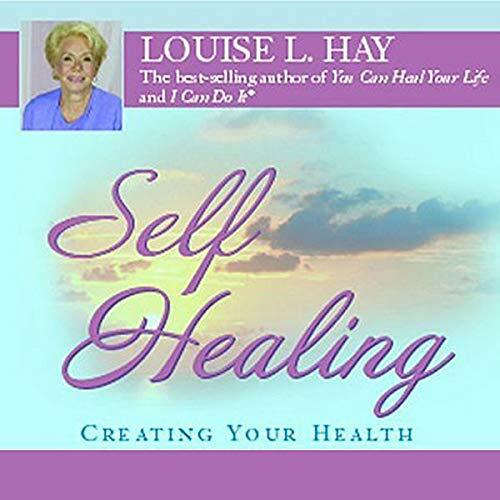 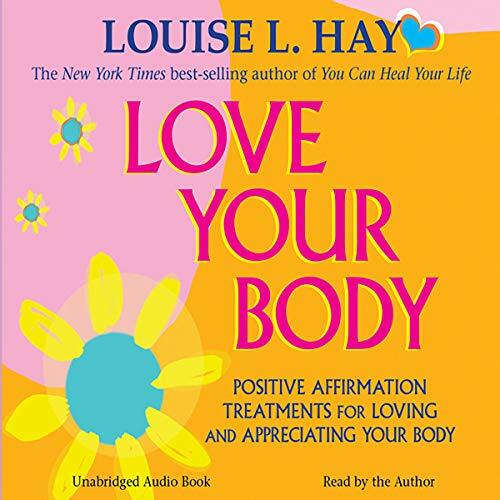 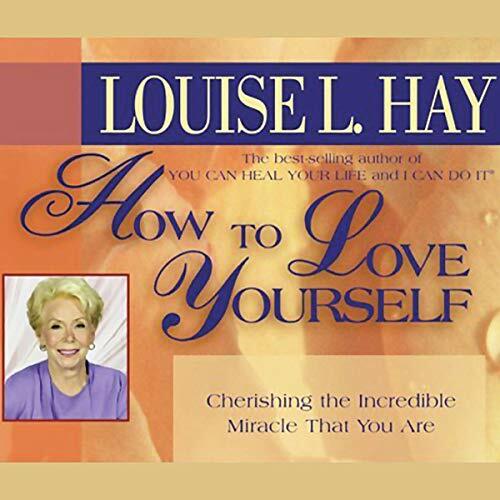 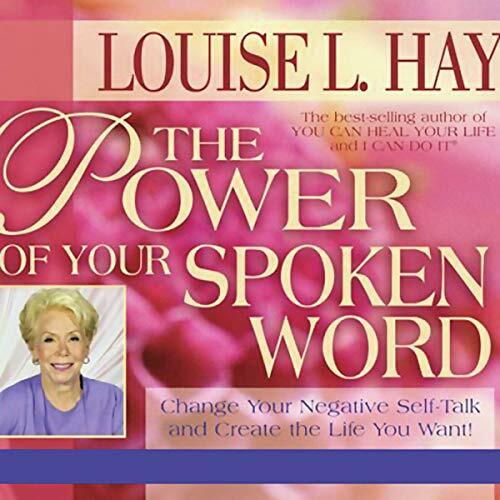 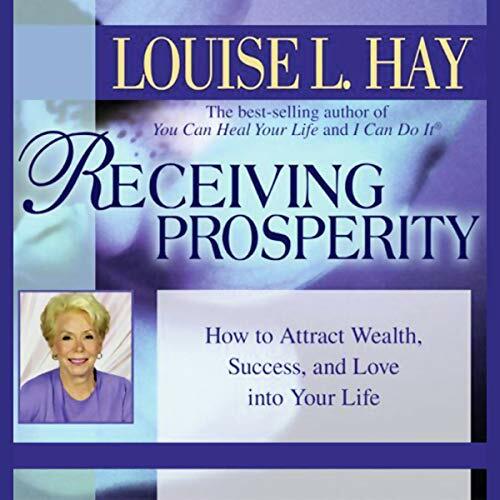 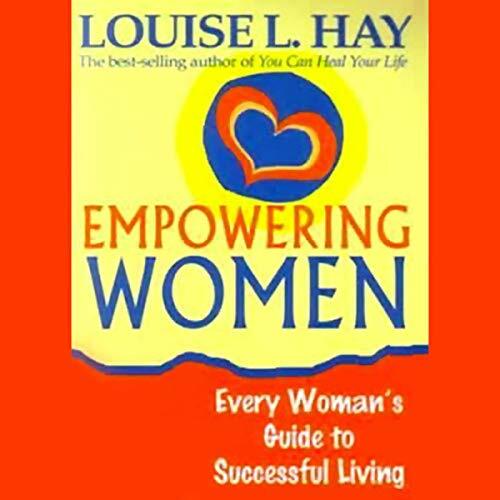 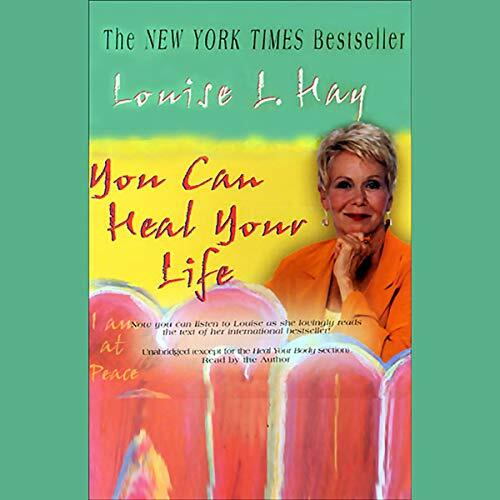 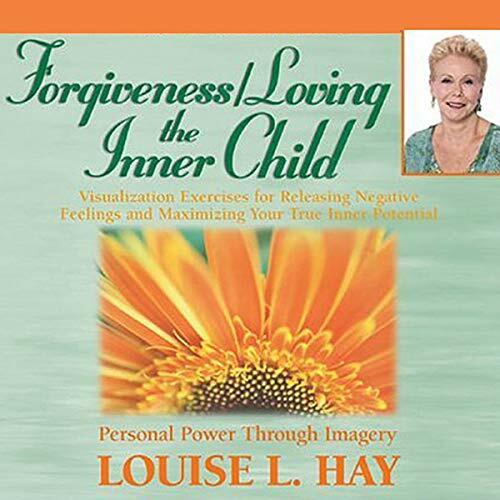 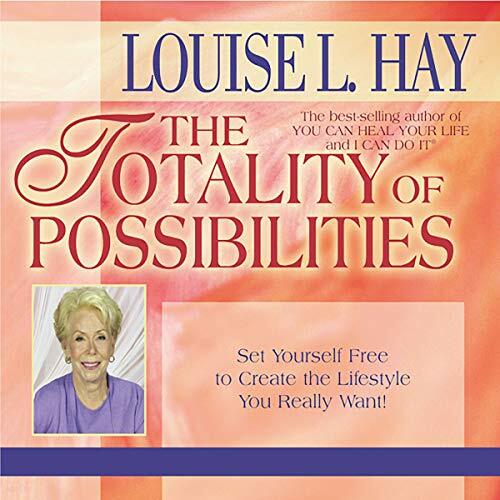 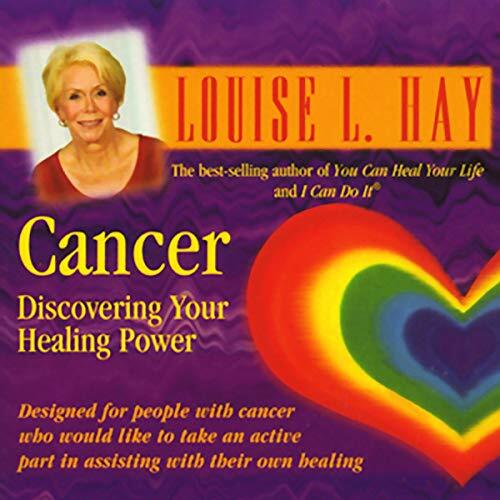 Showing results by narrator "Louise L. Hay"
On the first part of this audio program, which has helped many people shift their thinking patterns when used on a daily basis for 30 days, Louise shows that forgiveness is the key to releasing negative emotions, and resolving diseases such as cancer. 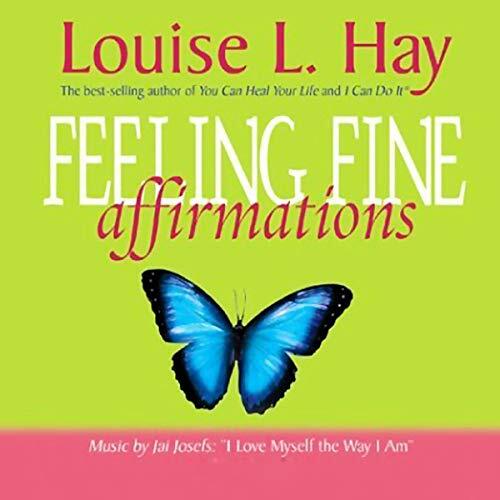 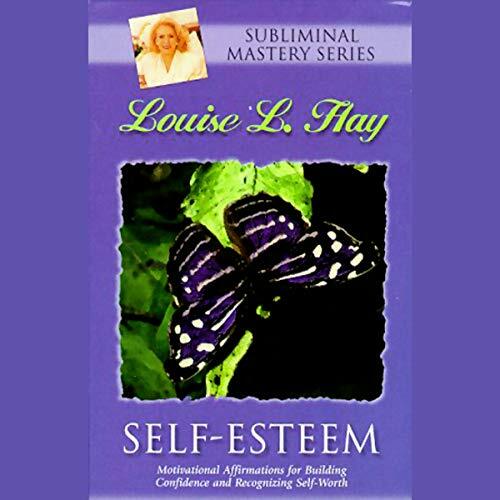 Louise L. Hay brings you affirmations to help you feel more joy in your life. 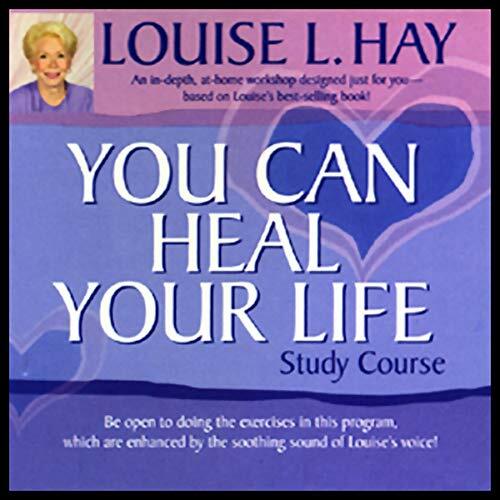 Use this audio anytime you'd like to lift your spirits!